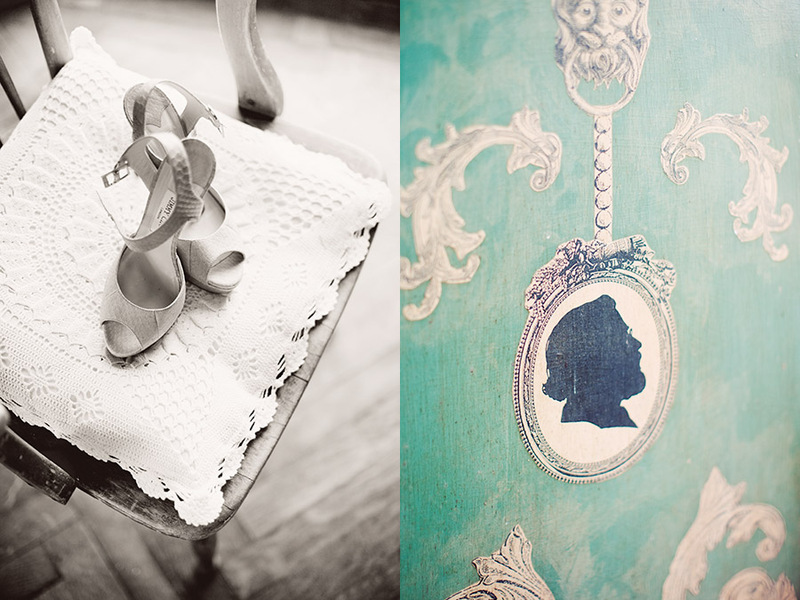 To photograph a wedding on Ireland was one of my dreams as a wedding photographer. A few other places are Iceland (my favorite destination on Earth) and Tuscany. I was wondering if Ireland was like in my mind and all the pictures in my head. It was. When I finally came to Carlingford it was even better than I expected. Mountains, sea, houses full of history and nice food at the pub in the same house I spent the nights that weekend. 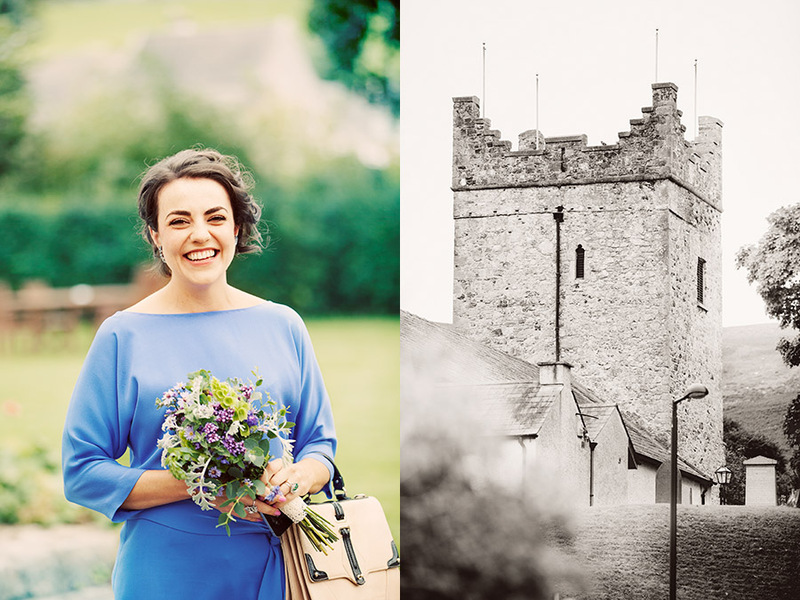 Orla and Rob got married September 15 in this quaint village between Dublin and Belfast. Orla and Rob had their reception at Ghan house, a perfect wedding venue in Carlingford. The old coffee cups with organic flowers made a beautiful setting and in the end of the evening some typical Irish music and dancers entertained us all. That was so fun to watch! Thanks Orla and Rob for taking me to Ireland! I hope to see the west coast the upcoming spring when I will revisit Ireland for some magazine work.